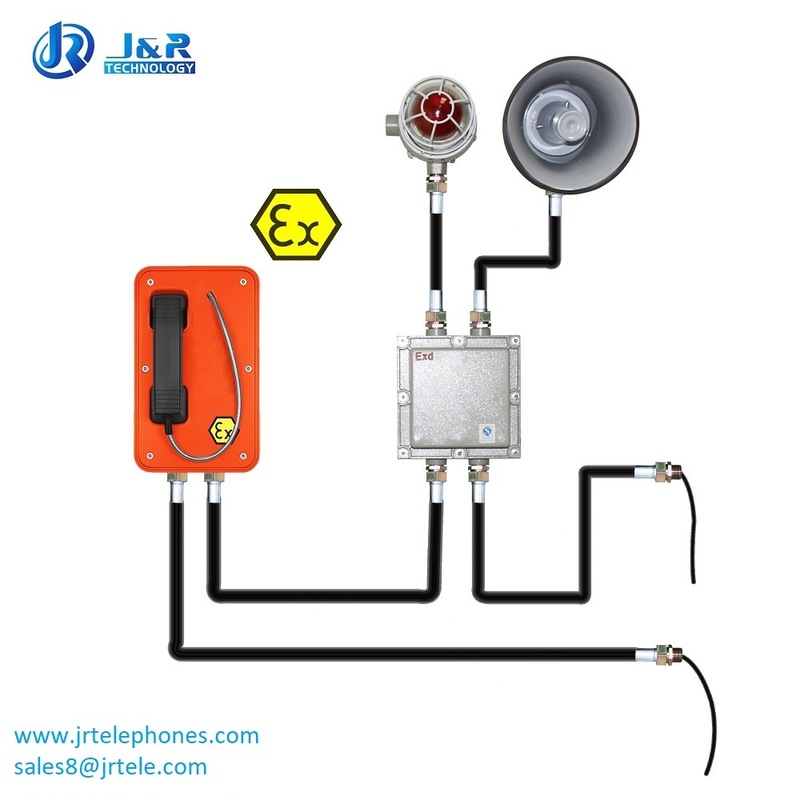 This Explosion Proof Hotline Telephone is designed for voice communication in the hostile environment where reliability, efficiency and safety are of prime importance. Once lift the handset, the phone will auto dialing the reserve phone number to begin the communication. With explosion proof beacon and loudspeaker, the phone will ringing loudly and the lamp will flashing when there is an incoming call. The telephone can handle the large temperature differences found outdoors, high humidity, exposure to sea water and dust, Corrosive atmosphere, Explosive gases &Â particles, as well as mechanical wear and tear, making it perfect for use as an emergency telephone. - Suitable for temperature class:Â T1 ~Â T6. 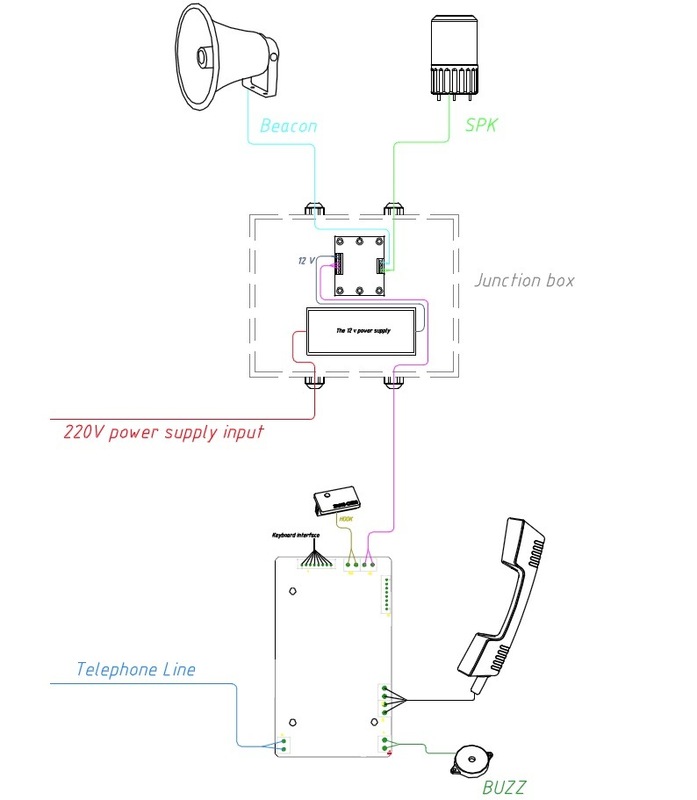 This Explosion proof broadcasting telephone is widely used in oil exploration, oil&gas plants, military, chemical and petrochemical plants, refineries, mines, oil refining, offshore and land based rigs, power generation facilities, wastewater treatment facilities, grain storage sites and other hazardous industrial environments. 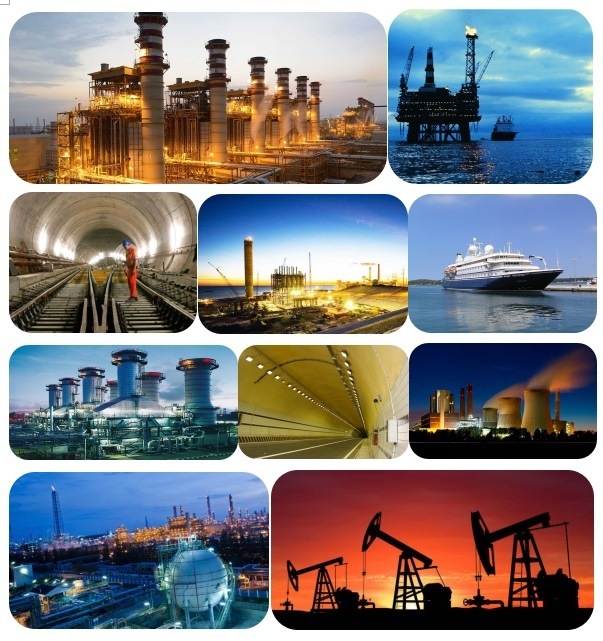 J&R is one of the most professional manufacturers of emergency telephones, industrial telephones, Explosion-proof Telephones, and public telephones in Asia. 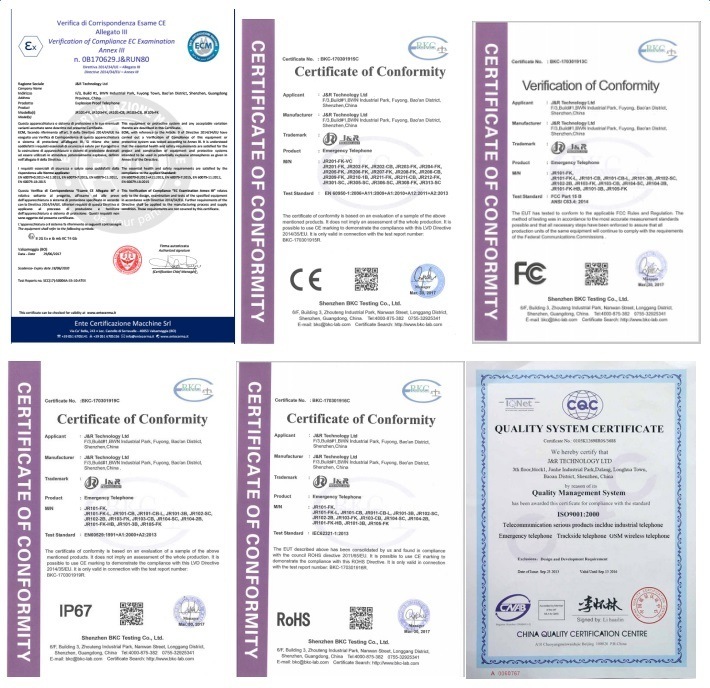 The successful cooperation with thousands of customers all over the world and the supports to hundreds of projects have made us aÂ reliable and popular supplier of industrial phones and phone accessories. 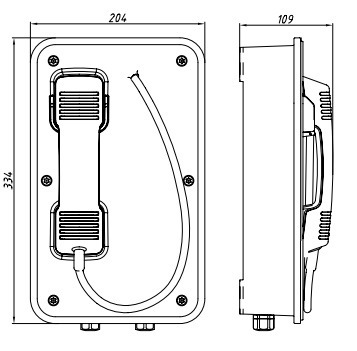 Our main products include weatherproof phones, Explosion proof telephone, prison phones, emergency phones, elevator phones ,Â acoustic phone booths and telephone kits as well. Led Underwater Light is used high quality die casting stainless steel for the base, tempered glass for the cover, with superior performance on resistance to corrosion. single color (pure white, warm white, red, green, blue, yellow),and RGB color changing available.Can be under DMX512 control,to have the multicolor changing effect. Besides,with Thickened rubber wire, more guarantee on safety and life span. 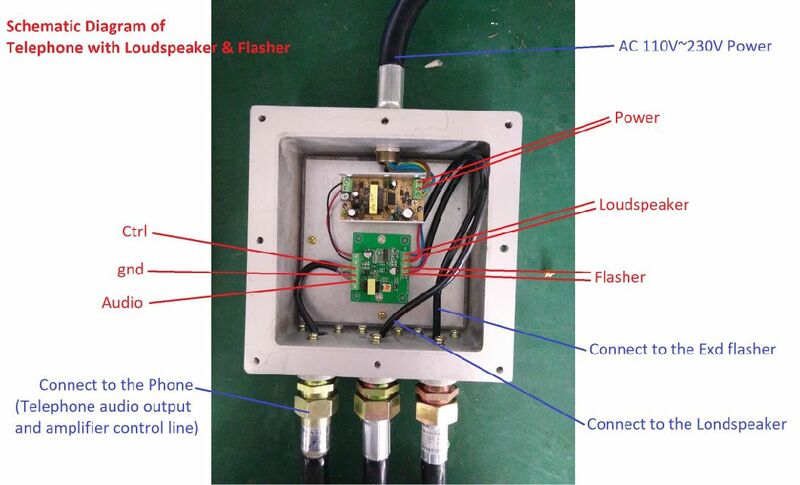 IP68 design, input voltage 12V/24V DC, low consumption and safe for human, beautiful design, easy to install . Widely used in park fountain , pool of walking street, musical fountain area, brook, water project of Plaza, villa swimming pool and family aquarium etc.